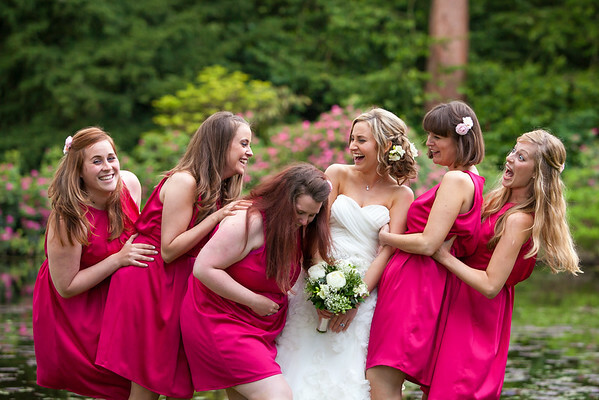 We understand that 99% of people generally don't like having their photo taken - this is totally natural! 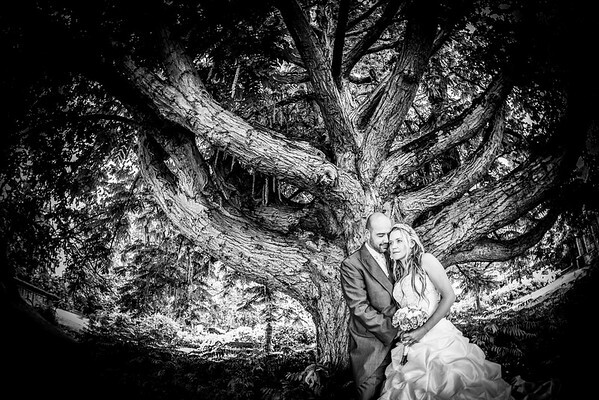 As a result most couples initially believe that all they want from their day is natural/informal/reportage style of photographs. 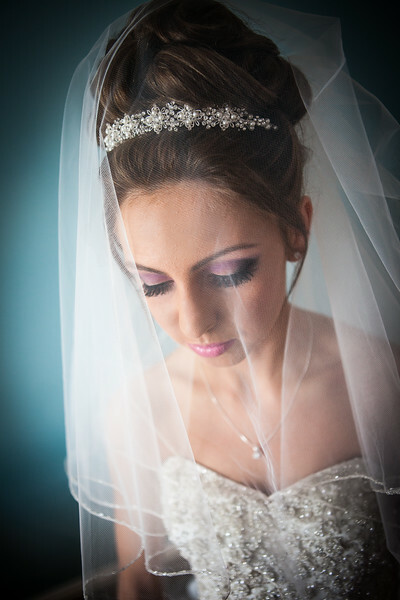 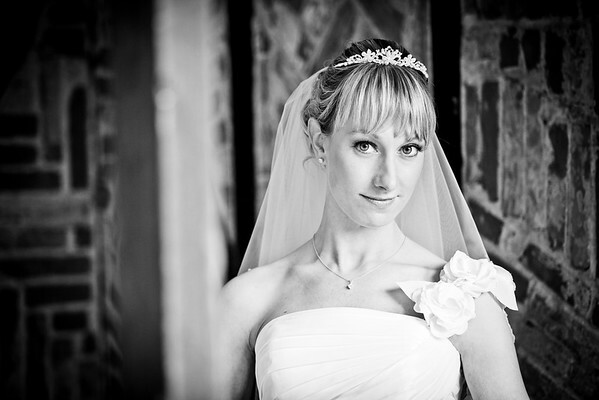 We believe that there is still a need and a necessity for formal & traditional based bridal portraits, and whilst we do indeed cover 80% of a wedding day with an informal approach capturing natural shots, we always look to supplement those with a beautiful collection of formal portraits. 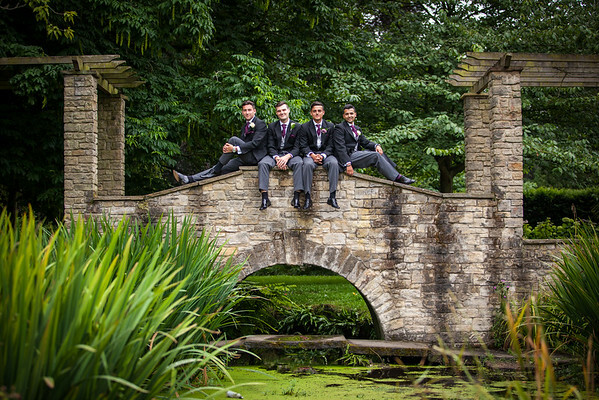 Naturally everyone presumes that formal means that you have to stand gazing into the photographer's lens feeling awkward - let me re-assure you, THIS IS NOT THE CASE! 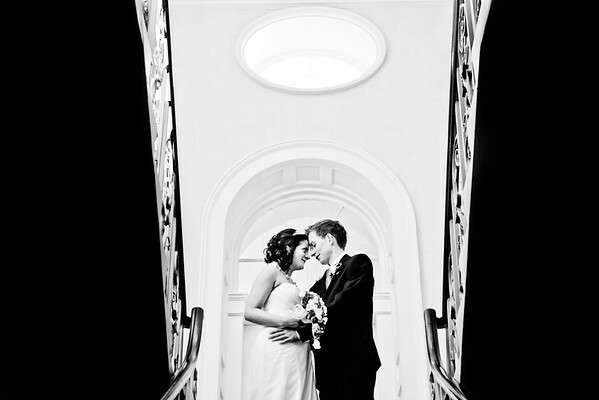 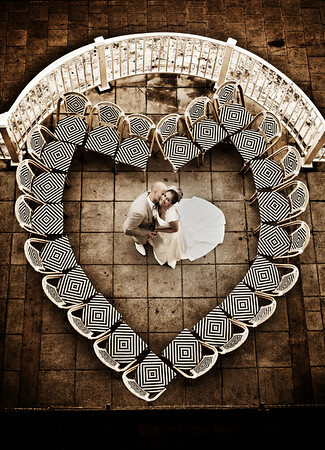 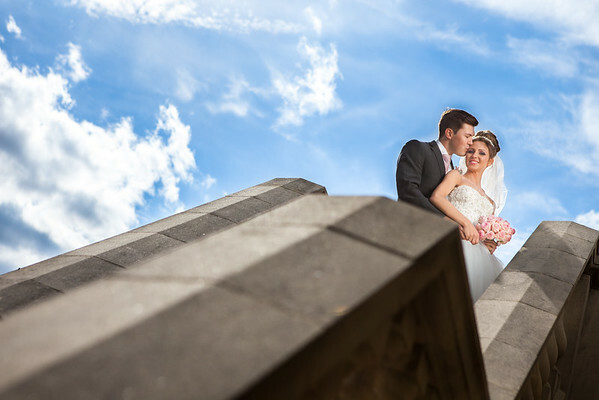 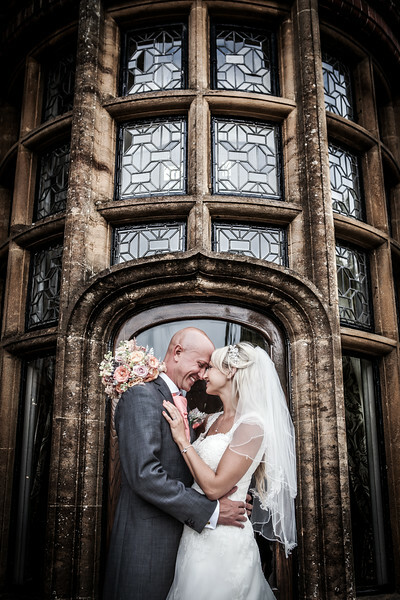 If you see from the gallery above, our formal style has a soft, natural and creative feel to it. 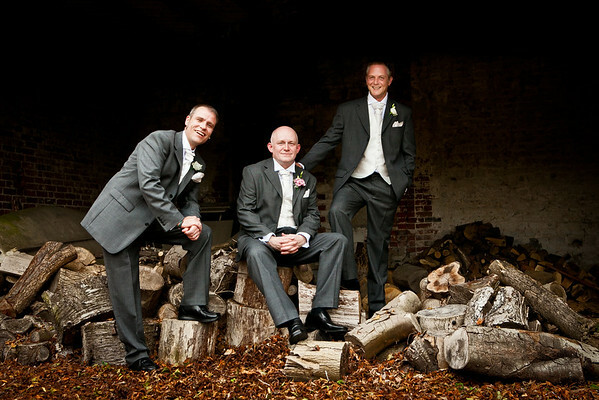 Yes these are formal shots, but they have a natural element to them. 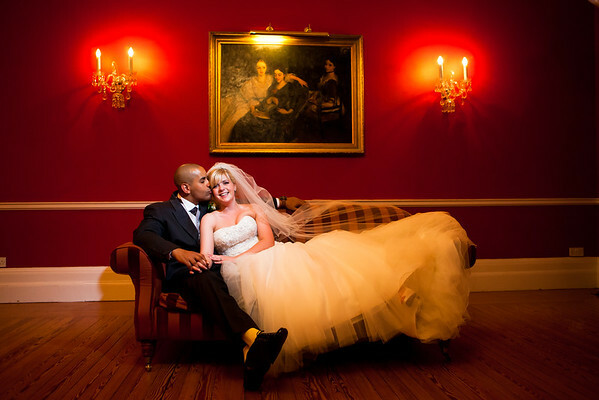 'Formal' merely means that I the photographer have influenced the portrait, whether that be in posing, composition, giving some instructions or even generating a reaction from my couple - I have orchestrated and created a portrait, and not left anything to chance. 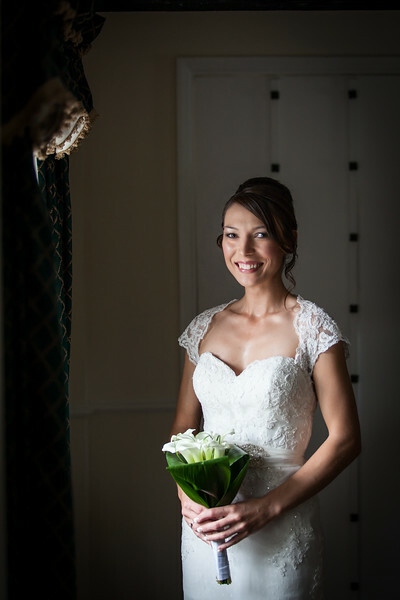 The beauty with formal portraits is that you are guaranteed intimate portraits, whereas with informal shots you are not influencing the couple and you are therefore not able to control the posing, timings and compositions to your best ability unlike formals. 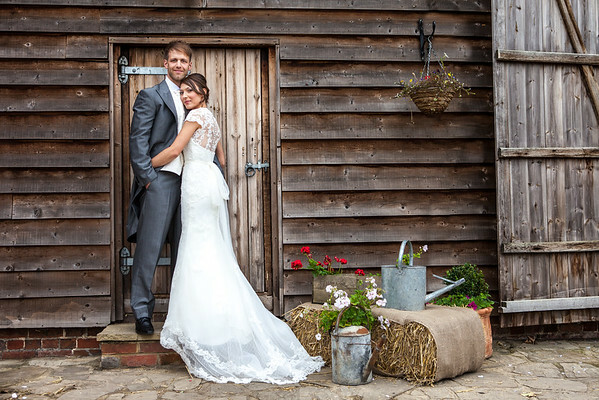 We're always happy to talk this through with our couples, and all styles of photography can be levelled to suit your specific requirements. 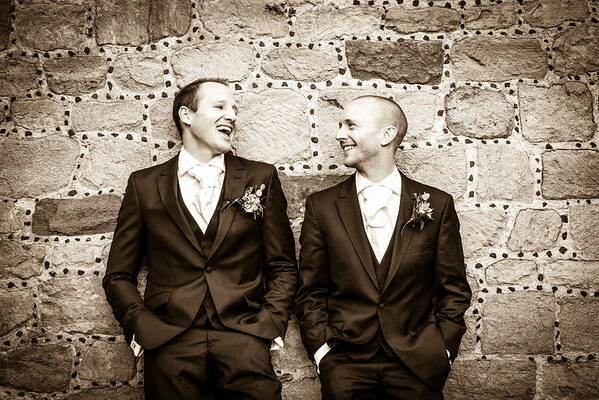 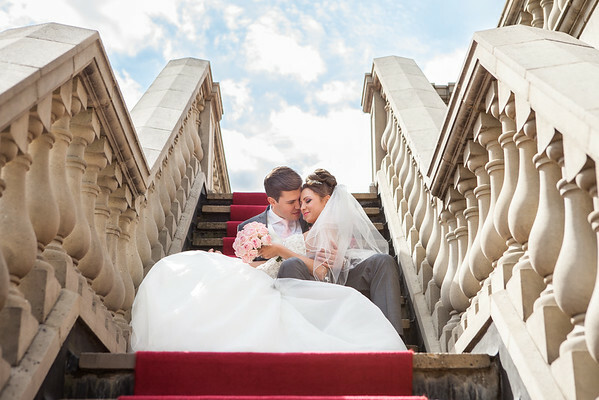 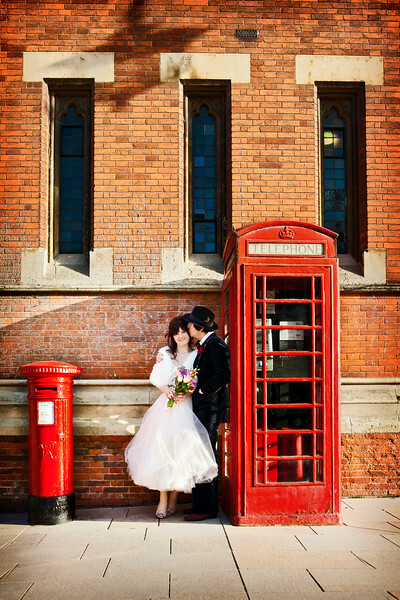 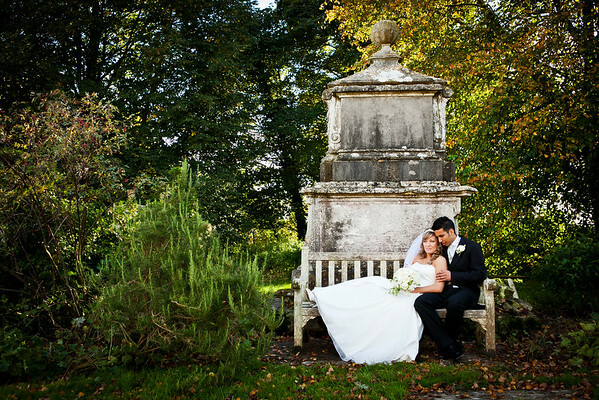 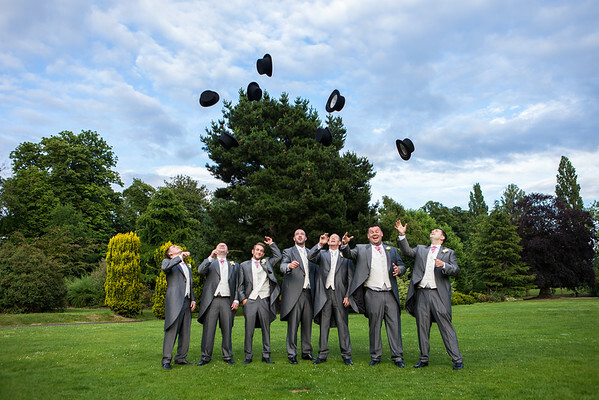 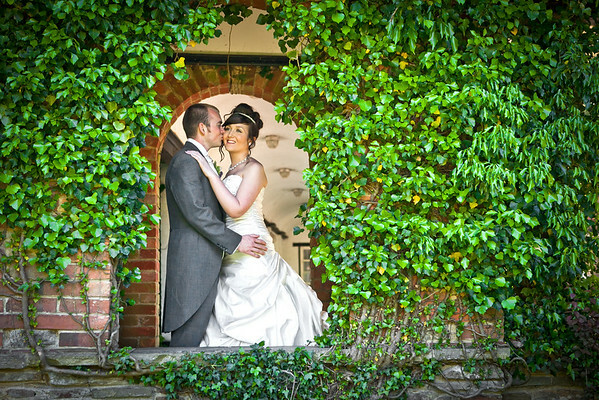 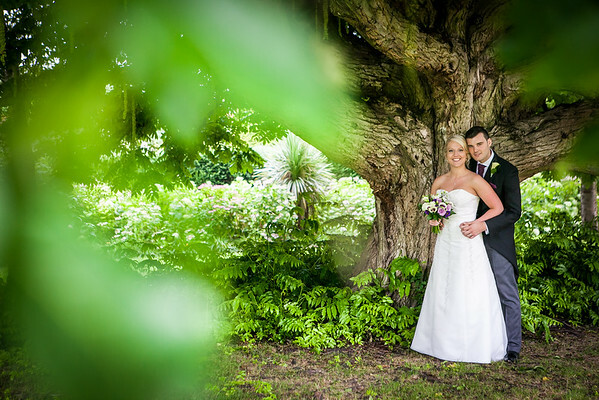 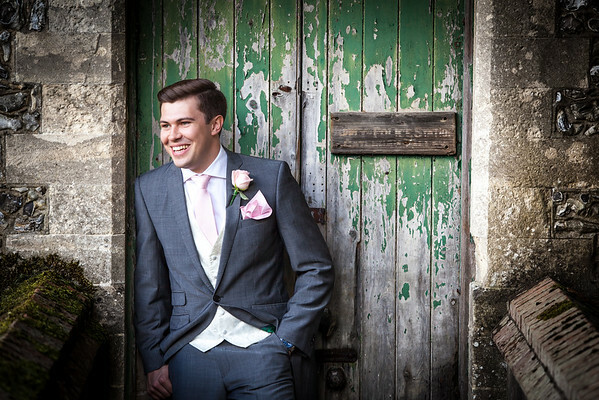 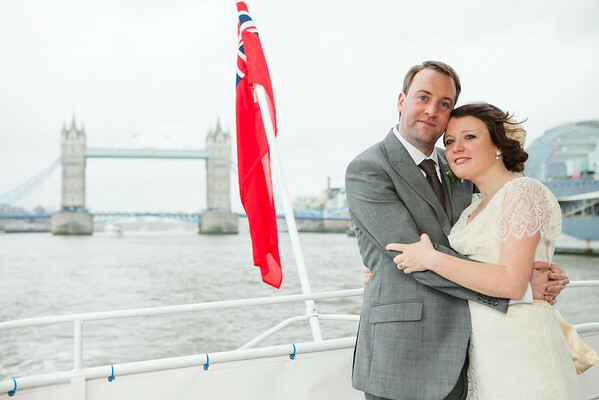 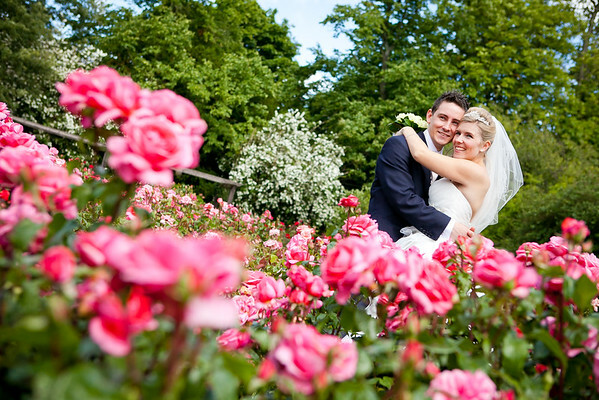 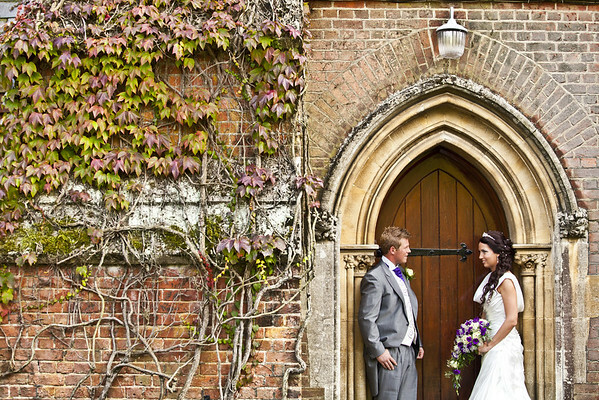 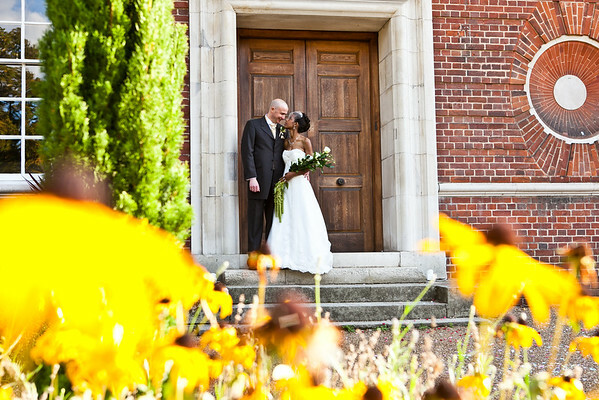 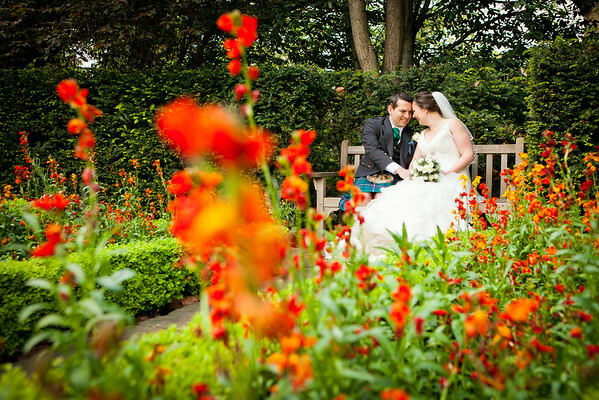 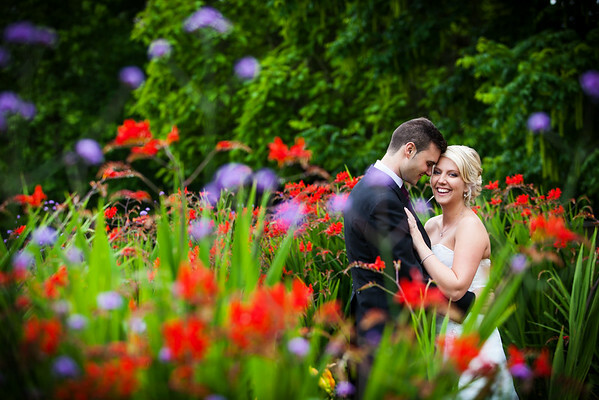 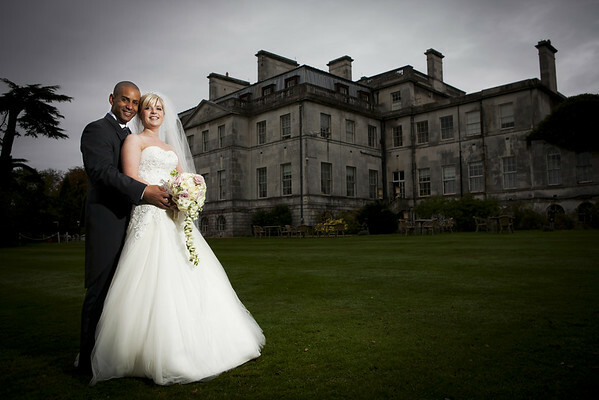 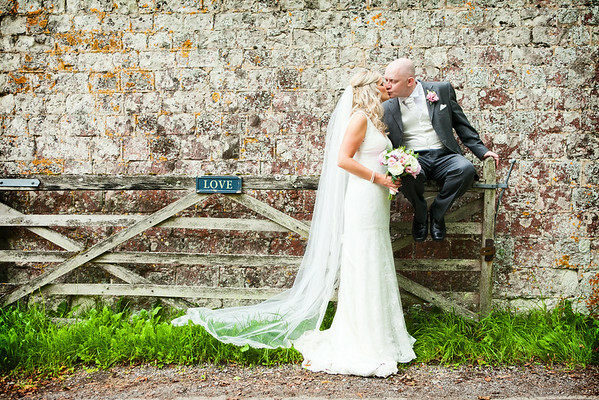 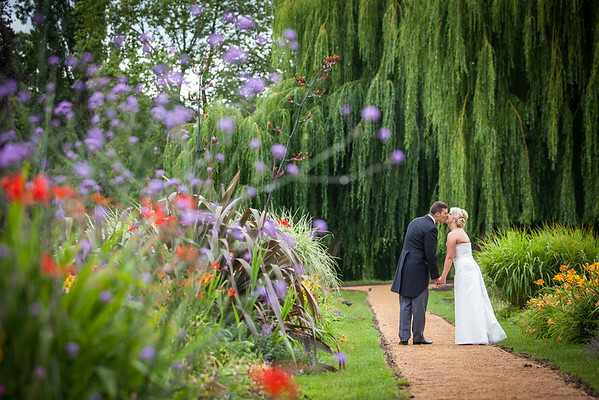 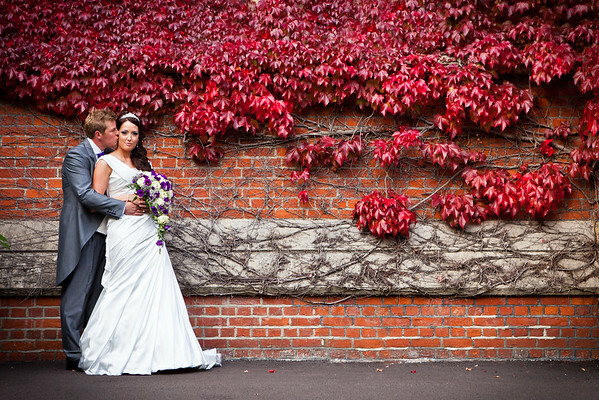 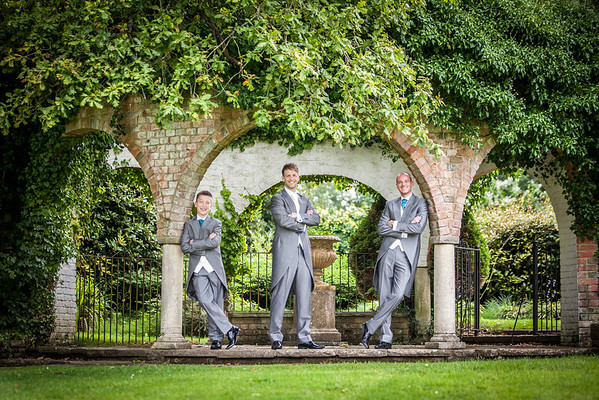 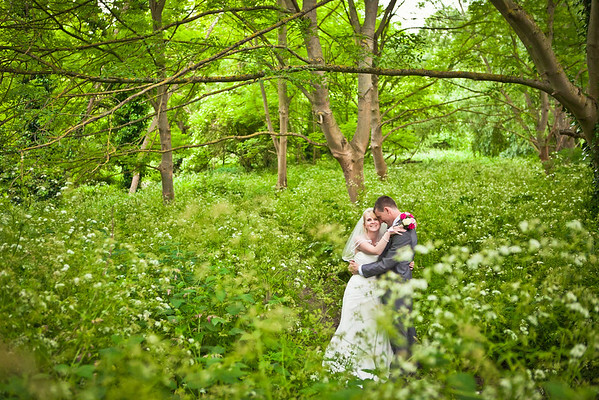 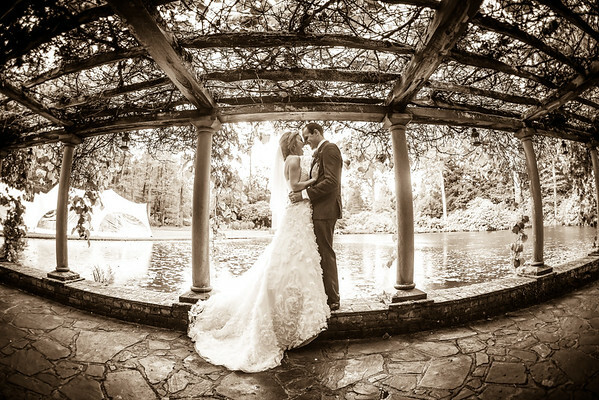 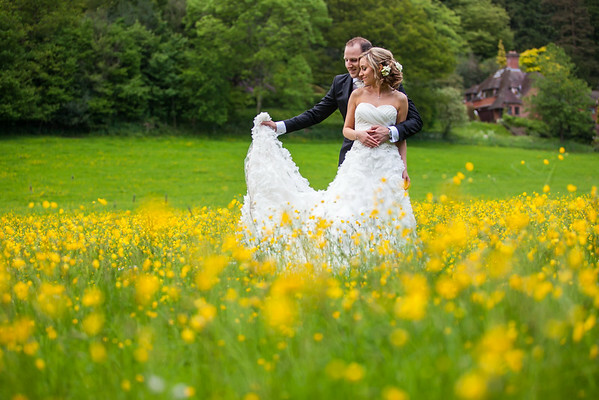 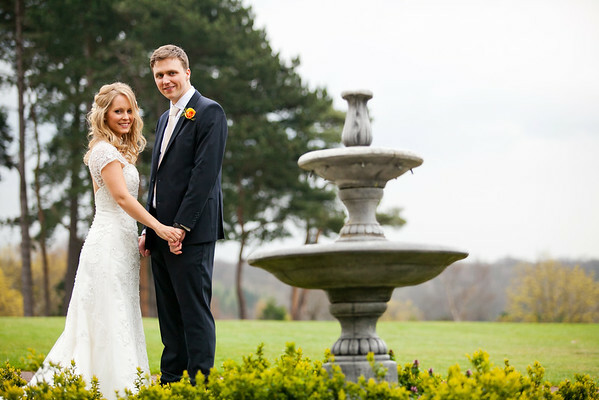 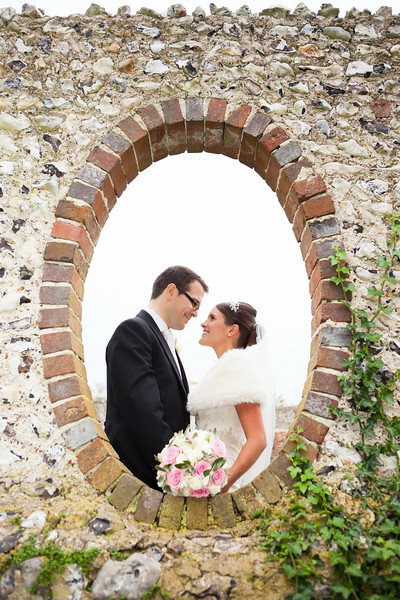 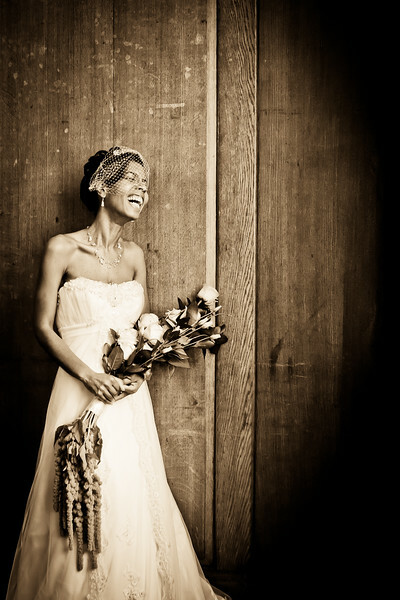 Please note that our packages cover all three styles of photography; formal, informal and details.